A South Korean company has filed a complete patent for the authentication process using the iris scanning, which is built by finger print sensors and is being used in Iphone 5S and HTC one max. It is an expensive technology and it will be applied in Samsung Galaxy S5. It has its own benefits and is brisk than retina and finger print scanners. It will be a new technology in the smart phones, so people will surely be looking forward to it. May be Samsung will apply its own technology that will prove cost effective in all the ways and will have the same features. A proximity sensor will sense when the user gets near to the phone and then the iris technology will scan the eyes. 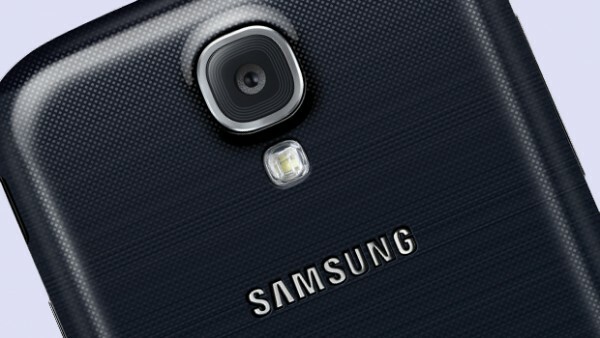 Other Samsung Galaxy S5 features include a WQHD 2560 x 1440p display and a 14nm 64bit Exynos 6 CPU. So, with now a patent on hand, this technology will soon be launched. Only time can tell that whether it will turn out as a successful feature or it will get off the scene right away.